Doors opened at APW, Bangsar on June 13 to showcase a collection of specially commissioned art like a 2.5m tall tiger head sculpture that ‘greeted’ fans at the main entrance created by Thailand’s Rukkit Kuanhawate, or the funky geometrically designed main bar by Hong Kong’s Parent’s Parents. Malaysia’s Louise Low also presented a glass art installation of a tiger, while Malaysia-based Andrew T-Crum featured his contemporary canvas artwork. Artistic fans also got to throw paint-filled balloons on a huge acrylic glass made up of 80 20cm x 20cm pieces, which could be detached and taken home as a keepsake. 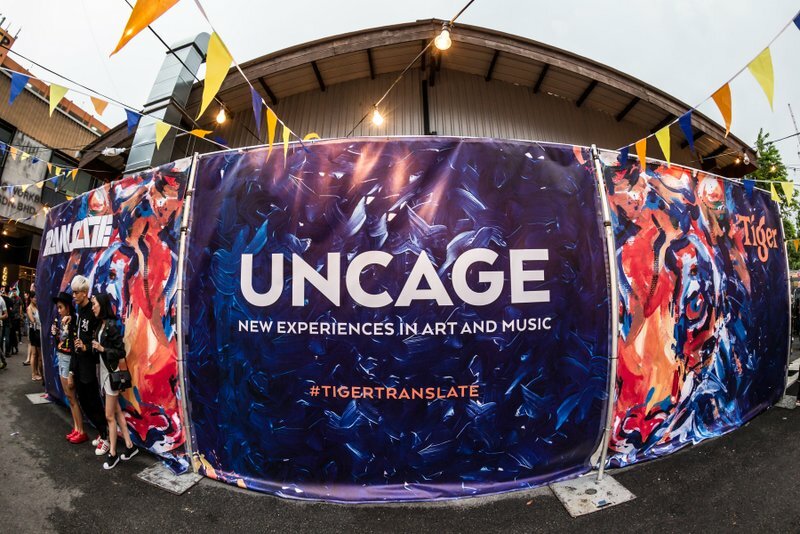 Limited edition Tiger Translate T-shirts, with specially commissioned designs by homeboy Nicholas Choong, were also given out to the first 300 guests. 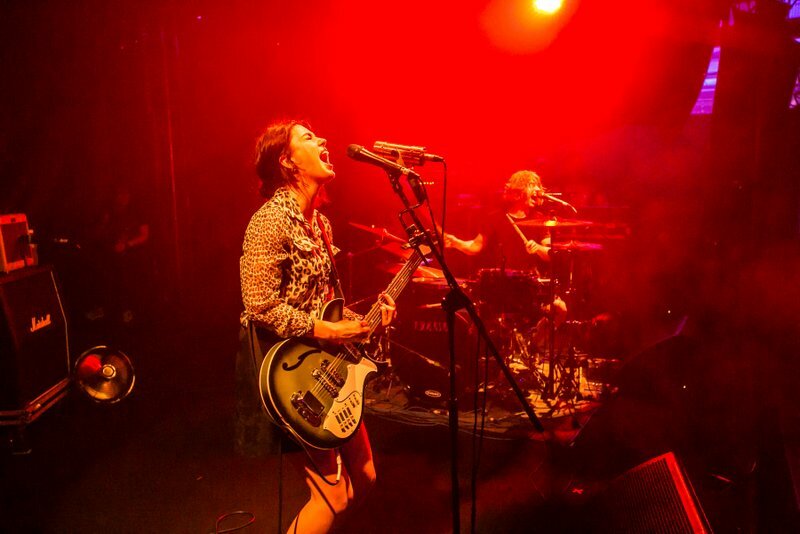 On the music front, fans immersed themselves in the diverse line-up of indie rock, electro, funk and groove by homegrown and international acts. 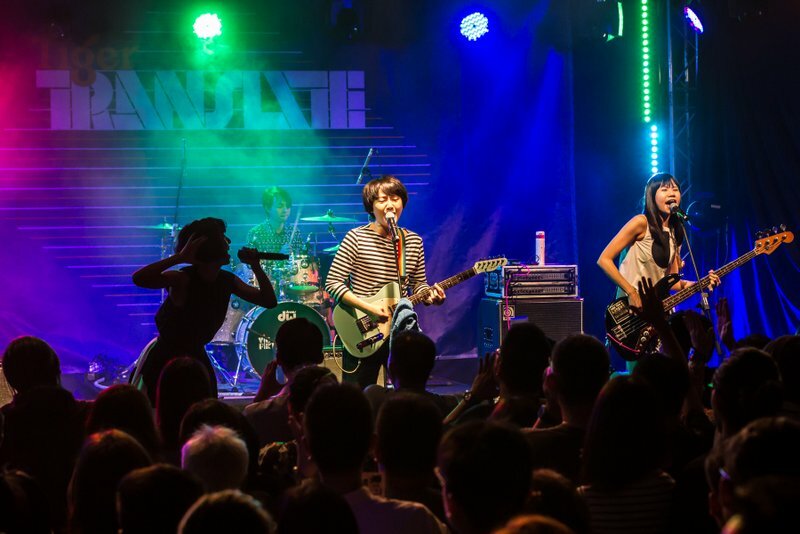 Local band Love Me Butch appeased their fans with their popular hits, while fellow Malaysian club maestros Twilight Actiongirl got the crowd going with their no-holds-barred set list before Hong Kong’s My Little Airport took to the stage. 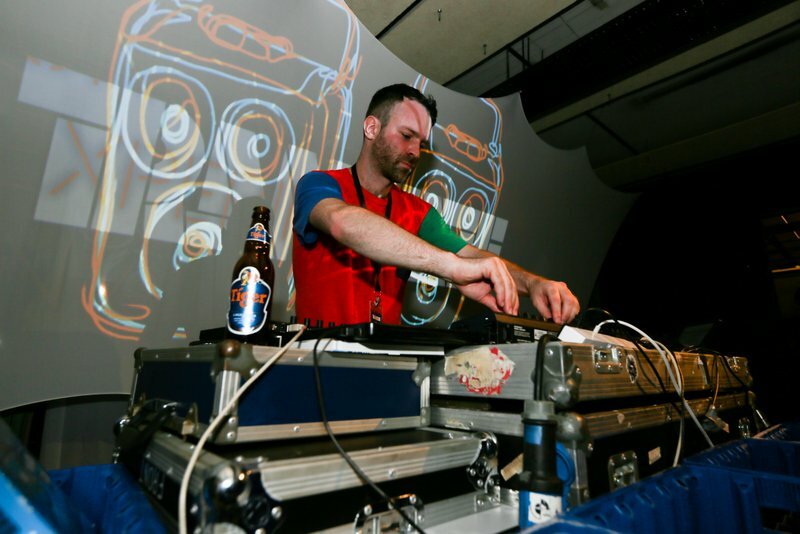 Before the main event took centre stage, Tiger Translate kicked off with three satellite shows. 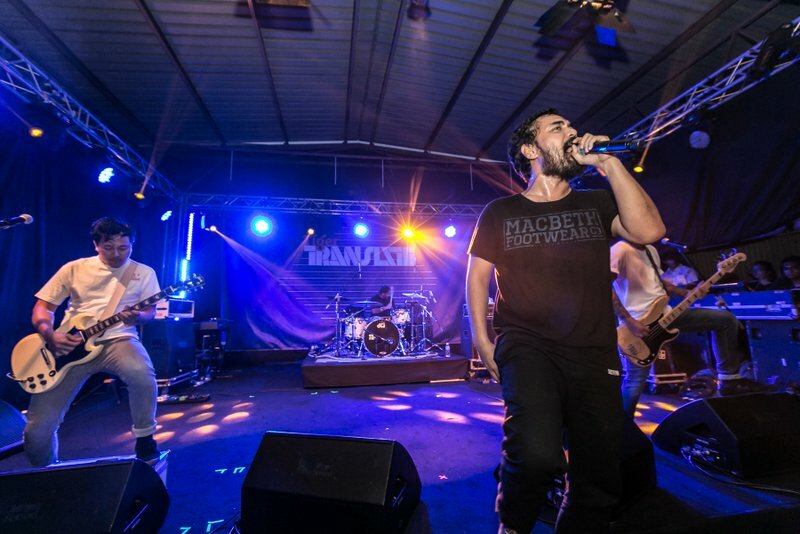 In the Klang Valley, local favourites Amoura, dayDream and Reach for the Skies performed on May 27 at Laundry, The Curve; while Car Crash Hearts, Mad August and M.O.I.S.T on June 10 at Bricks & Barrels, Desa Sri Hartamas. Over in Penang, Grand Theft Xperiment, MoBeat and Ocean of Fire serenaded fans at SOHO Gastropub in Precinct 10 on June 5.